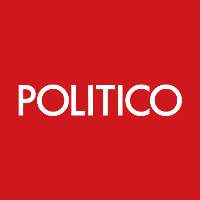 The defense beat at POLITICO has a new reporter in Jacqueline Klimas, who recently joined the outlet after nearly two years with the Washington Examiner. Before that, she covered Capitol Hill for The Washington Times for two years and was staff writer with Navy Times for about a year. Follow POLITICO on Twitter.